Join Dr. Tom Orent, "The Gems Guy," and Jerry Jones with Jerry Jones Direct, in supporting the American Red Cross ' Hurricane Relief Efforts for Texas and Florida. Both hurricanes Harvey and Irma have wrought massive distruction and left rubble in their wake. And, there may well be more to come, further damaging areas already impacted. For many affected by these brutal storms, it will be weeks, months and in some cases, years before normalcy returns. 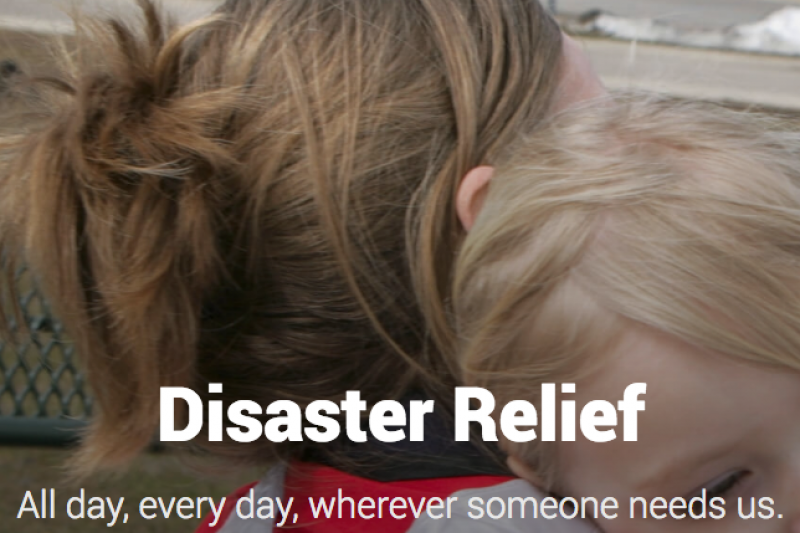 Tens of thousands of displaced Americans from all walks of life need your help, now. Please make a donation to the Red Cross today...right now! All donations are processed by GoFundMe and PayPal and routed directly to The American Red Cross. Tom and Jerry have a $10,000 goal and they need YOUR help them reach it! They've seeded the campaign with $500 donations each... Please consider giving $100, $250, $500, or more, now! Make your donation to The American Red Cross , via this GoFundMe campaign, now! We're OVER halfway to our goal! Thank you to our recent donors! Gerald and Marialuisa put us over 50% of our goal! Soon, Dr. Orent will be releasing the replay of our webinar from this past Tuesday. We'll post a link here on GoFundMe, my twitter handle (@jjdirect) and at our blog/website, and on THE Jerry Jones Radio Show! Thank you again everyone for your donations! Wow! We're 49% of our goal. Thank you to all who've donated! Tom and I just finished our webinar. It was a great success. We will be releasing the replay in a couple days. Watch for it if you were unable to attend live!